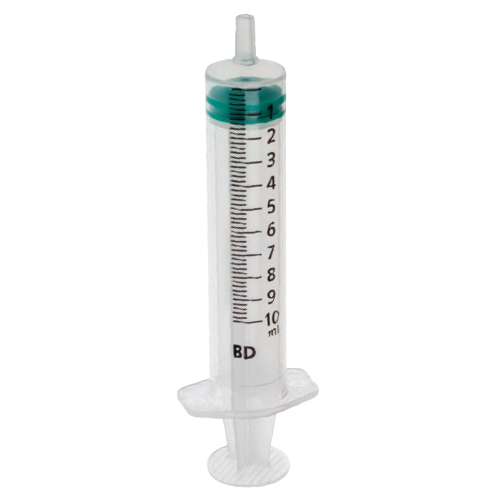 Direct replacement of the Plastipak brand, the Emerald Syringes combine high-quality performance and reduced environmental impact. 0.2ml graduations. Concentric (central tip) and Luer slip allowing a needle to be simply pushed onto the end of the tip. A STEP TOWARDS A GREENER FUTURE! Flange Size And Shape - To provide stability and comfort during use. 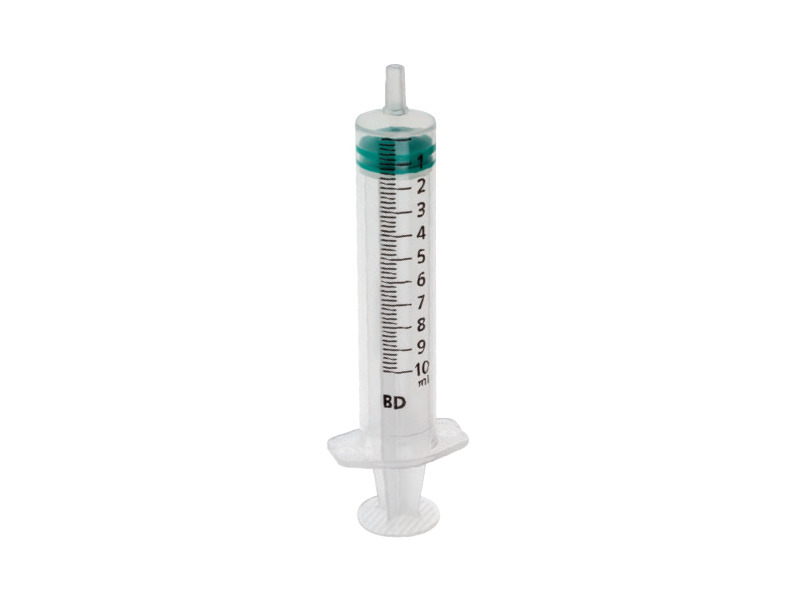 There are currently no questions for Emerald - 30% less plastic syringes - be the first to ask one!